I received this item for free for review. This in no way influences my opinion. As I get older my skin gets more and more demanding – in my teens and early twenties I could get away with hardly washing my the make-up off my face. Now I have a routine withe cleansers, scrubs, lotions, creams and gel. 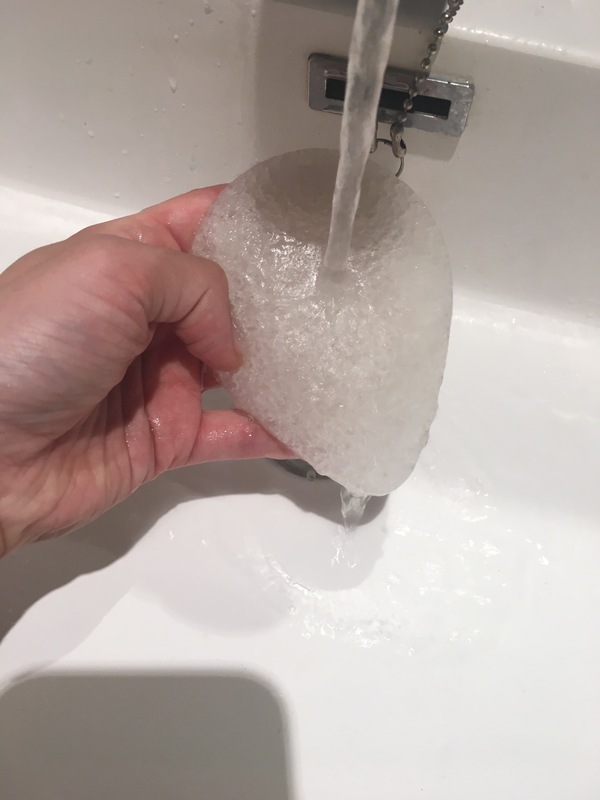 I didn’t think that I was missing a sponge from my routine, until I got to try out Dew Puff Konjac Sponge. Regular use brightens and evens your skin tone without irritation. These are great sponges! When wet they have a gel feeling which is kind of neat. They lather up really nice, so a little product goes a long way. They are easy to rinse out any remaining product and dry fast so you are good to go for your next clean. 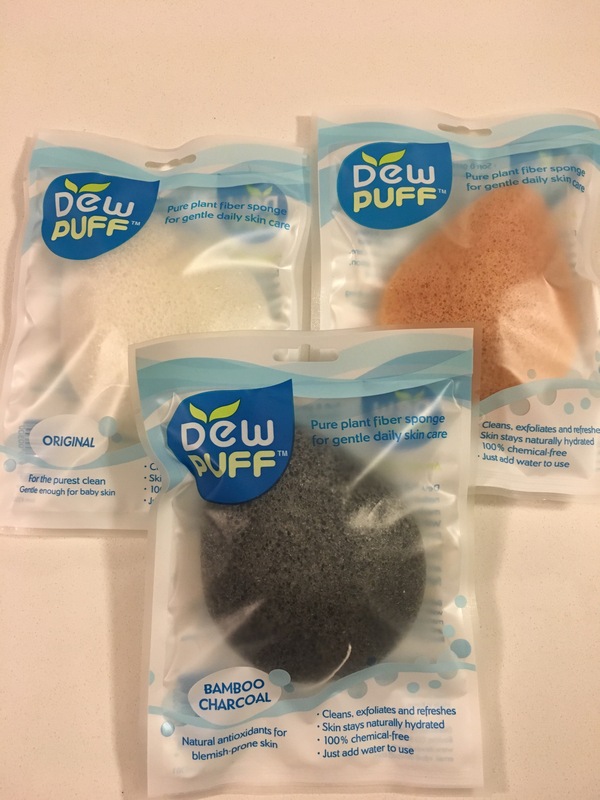 The original sponge has a less porous, less gel consistency than the Asian Clay and the Bamboo Charcoal sponges. I personally prefer the Original for my Face since it seems to give me a softer clean. However I still like the Asian Clay so I think it’s just a personal preference. I have really seen benefits of using the Bamboo Charcoal on my body. As the weather gets hotter my skin is getting sweat pimples from biking 12km a day (to and from work) on top of my lunchtime workouts. After a week of using the Bamboo Charcoal sponge my body has been smooth, even and clear of blemishes! These are worth picking up and making a staple in your skin care routine. The best part is that they are natural and biodegradable so you are also doing the environment a solid! This entry was posted in Beauty and tagged cleanser, facial, Skin, skin care, sponge by maldham. Bookmark the permalink.